See all the deals and our favorite gifts in our Holiday Gift Guide! 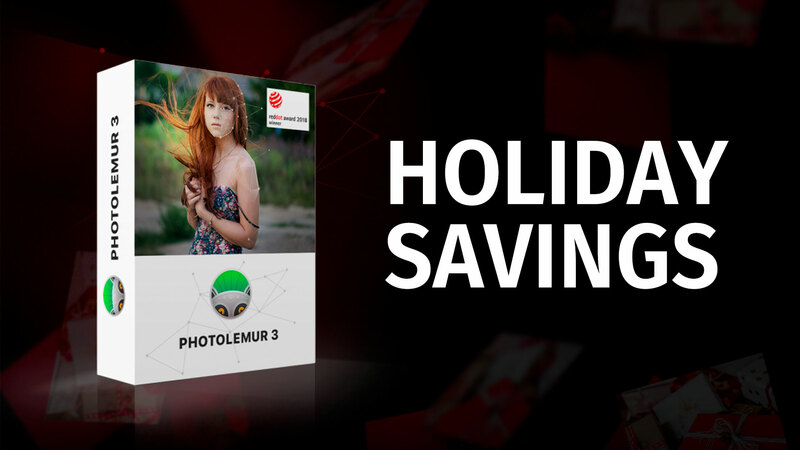 Photolemur 3 makes your photos perfect with cutting-edge AI technology that automatically analyzes and adjusts your photos to restore lost details, boost lighting and increase color. It also comes with a ton of styles to make your images unique to you. Photolemur is offering 83% off through Nov. 28, 2018, and better yet, it comes with a FREE Picaboo photo book — a $50 value. Perfect for making all your Christmas memories awesome! 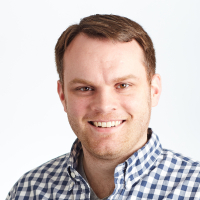 The deal also includes three new editing styles that you can apply to your images. Learn more and get started today at photolemur.com.